The last time I cooked with and wrote about KOL Foods I made a lamb wellington which proved to be very popular with our dinner guests and everyone that read the post. 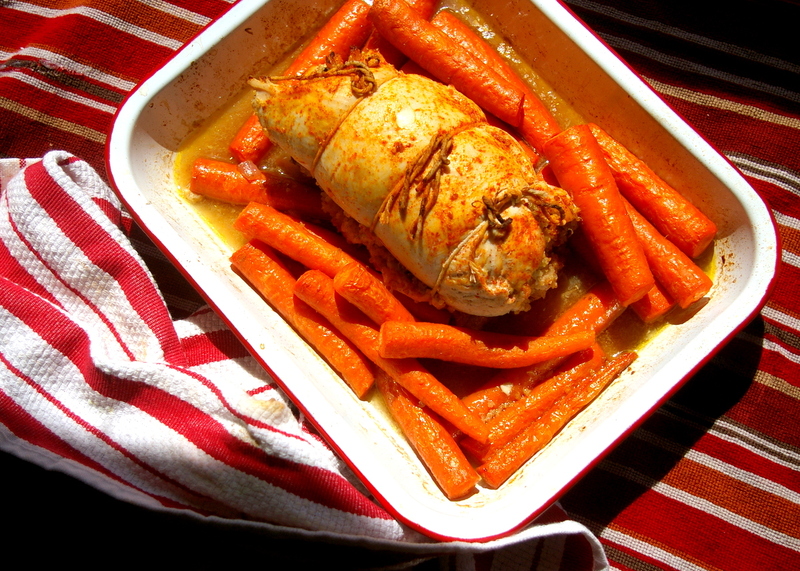 The dish was a lot of fun to prepare and the same is true about this stuffed turkey breast. 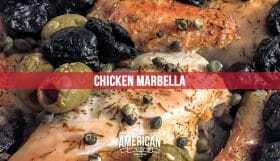 Turkey breast often has the reputation for being the dry and flavorless, left to snack on when nursing that post-Thanksgiving hangover, but cooking with hormone free, organically raised turkey is a flavor changer. If you don’t believe me, try it for yourself and if you want to know more about the company, their ethical mindset and vision, see the introduction my lamb wellington or read about the humane benefits that are in place. 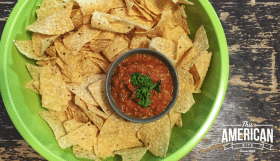 This is one of those dishes that looks much more complicated than it really is – and there’s a wow factor that accompanies it to the table. You can make this dish with any Turkey breast, but I can’t vouch for it’s flavor, that leftover Thanksgiving dinner reputation must come from somewhere, so for the best experience, use the best ingredients. 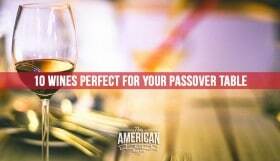 You will need the following ingredients for a total of eight to 10 slices of rolled turkey breast. Tweet this. Cook one cup of quinoa with two cups of liquid, per the instructions on the packet. I like to use one cup of chicken or vegetable stock and one cup of liquid for the water. 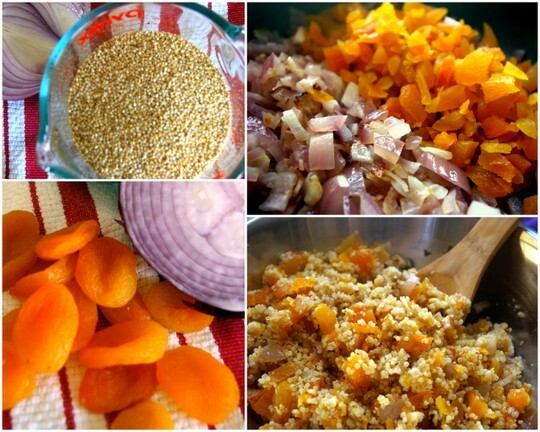 While the quinoa is cooking, dice half a red onion, the apricots and the nuts. Heat a little olive oil in a skillet and fry the red onions and half the apricots. Drizzle the honey over the onions and apricots while they are cooking. Set the rest of the apricots aside with the chopped nuts. Once the quinoa has cooked and the red onions are soft, combine in a large bowl. Add the uncooked nuts and apricots and mix so the ingredients are evenly dispersed. Before you remove the bone from the turkey, pre-heat the oven to 375 degrees and par-roast eight whole carrots for 20 minutes. The carrots need longer to cook than the turkey breast which is why I start to roast them before the turkey is ready to be roasted. Deboning a turkey breast is easier than you would think. If you’re not sure how to do this, or this is your first attempt check out this YouTube video for a step by step guide. Once you have removed the bone from the turkey, set it aside and use it later to make a chicken stock. 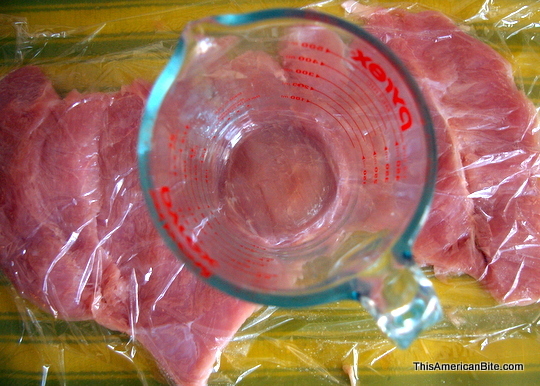 Flatten the turkey breast, cover with plastic wrap and flatten it with a meat tenderizer, rolling pin or in my case, a pyrex measuring cup. Try not to tear the turkey breast, you want to make it as thin enough to stuff and roll, but not so thin that it will tear. Once the quinoa and apricot mixture has cooled, layer it evenly over the turkey breast. Tightly roll the turkey breast and tie with cooking twine to hold it together. Season the outside of the turkey roll with a teaspoon each of granulated garlic and paprika, then rub with a little olive oil. 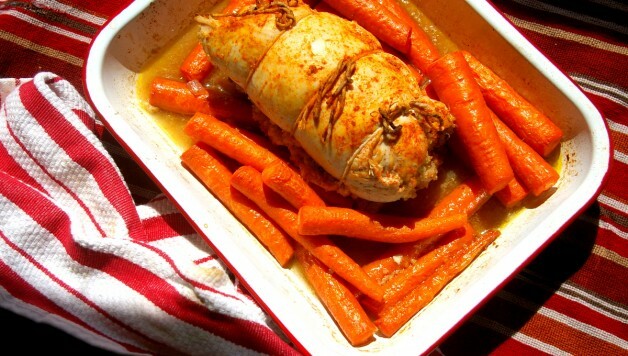 Remove the carrots from the oven. 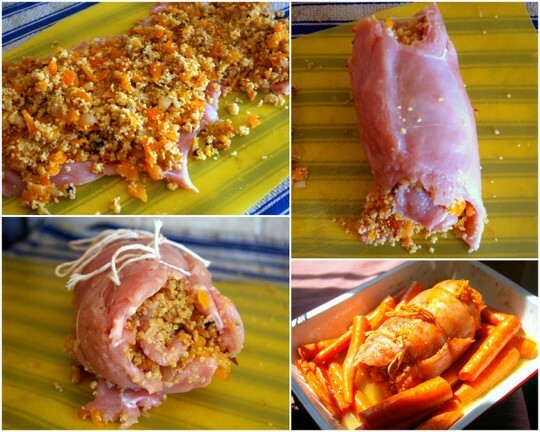 Place the stuffed turkey among the carrots, cover with foil and return to the oven for 35 minutes. Uncover and cook for a further 20 minutes or until your meat thermometer reads 165. 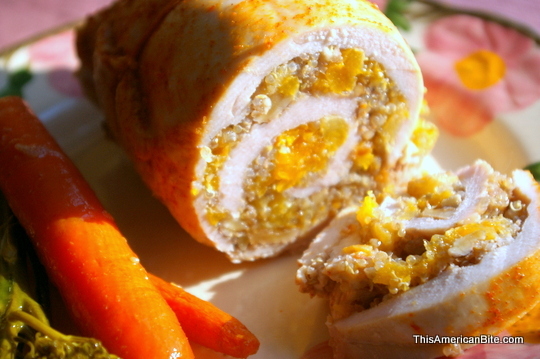 Allow the stuffed turkey roll to cool then slice with a sharp chef’s knife. Slice into 3/4 inch portions then return to the roasting pan with the carrots on top of the turkey. The juices in the pan will keep the turkey moist. If reheating for an extended period of time, consider adding two tablespoons of chicken broth to the turkey roll to keep it moist. 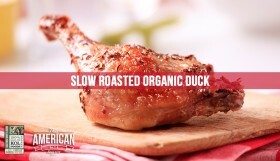 Serve with the carrots and a green vegetable.